Used as a hideout by buccaneers in the early colonial period, the island was home to a small settlement of fishermen and charcoal producers until 1955 when the freshwater supply was exhausted and the market for charcoal ended with the spread of electrification after the Cuban Revolution. A causeway was built to the Cuban mainland in 1988, beginning the era of resort construction. 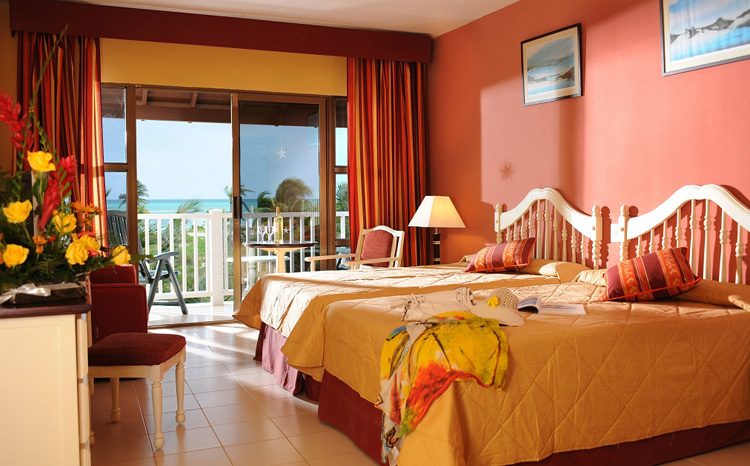 The first resort, Guitart Cayo Coco (now the Blau Colonial), opened in 1993. The Cuban exile group Alpha 66 machine gunned the resort in 1994 and 1995, although there were no injuries. I am aware that you can airlines reach Cayo Coco either from Ottawa direct or from Ottawa via Montreal. The sun in Cuba is very friendly and will not burn you out. The land has lot of energy to put into your health. The open buffet and its healthy fresh food. Finally I ate food without the sugar ingredient. The lobby bar and its fresh coffee like I have never tasted before. 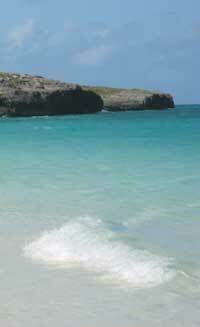 I suggest to visit also Playa Pilar beach which you can reach either by bus shuttle or taxi or by bicycle. I admit I have spent one of the best moments at the Playa Pilar beach with my family. There is hill by, put shoes on and ascend to it to get a nice view. The water is clear as you could imagine, but the seaweed distracts you once a while from complete enjoyment to this heaven. Night walks to surroundings: Fresh air and pleasant lightings. A la Carte restaurants. I could not taste the Mexican food I am expecting in the Mexican Restaurant. Expensive shops in the hotel. The beach is not as good as Pilar Beach.